Tips to help you compare health plans this November. Open enrollment is a period of time during which Americans can sign up for health insurance. If you miss open enrollment, you have to wait until the following year’s period to secure the health coverage that you need. Open enrollment for 2019 takes place from November 1st to December 15th. 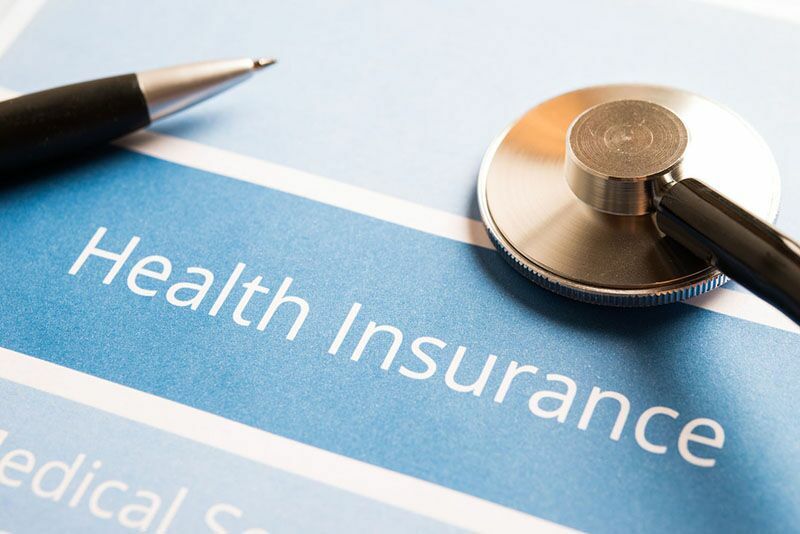 If you are looking for health insurance during this period, you will likely have to compare various policies to find the one that best fits your needs and budget. Here are some of the things that you need to know when choosing a health plan this year. Health insurance plans are broken into four categories: bronze, silver, gold, and platinum. These different categories do not denote a difference in the quality of healthcare that they offer. Instead, they denote a difference in how costs are split between the insurer and the policyholder. Here is the average payment breakdown of each category. Bronze: Insurer pays 60%; policyholder pays 40%. While you might be tempted to only look at the difference between plans’ premiums when comparing, it’s important that you consider how other out-of-pocket costs will affect your spending. Oftentimes, things like co-pays, exclusions, and deductibles are more important financial determinants than the premiums attached to a particular plan. Some health plans may limit your choices when it comes to selecting a healthcare provider. For instance, some plans require the insured to choose from their approved network of doctors, hospitals, pharmacies, and so on. Other plans will allow the policyholder more flexibility when choosing their medical professionals. If you want to remain with your current doctor and they are not included in a plan’s approved list of medical professionals, you may want to limit your policy search to plans with more network flexibility. These are some things to keep in mind as you shop around for a new health plan during open enrollment. Are you looking for further assistance with your health insurance needs? If so, contact the experts at Gant Insurance Agency in McKinney, Texas. Our dedicated team is ready to help you today.